'Entertainment Weekly' released their interview with BTS! BTS is the first K-pop group ever to land on the cover of the American entertainment magazine. The videos show the boys in the cover shoot, and also in an interview, where they talked about their favorite nickname, dance moves, go-to karaoke songs, and more. 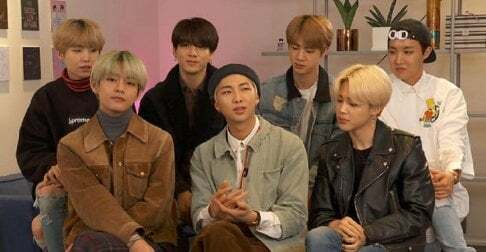 Check out what BTS said in the clips! I liked their questions, they seemed to be more tailored to the members instead of generalizing.